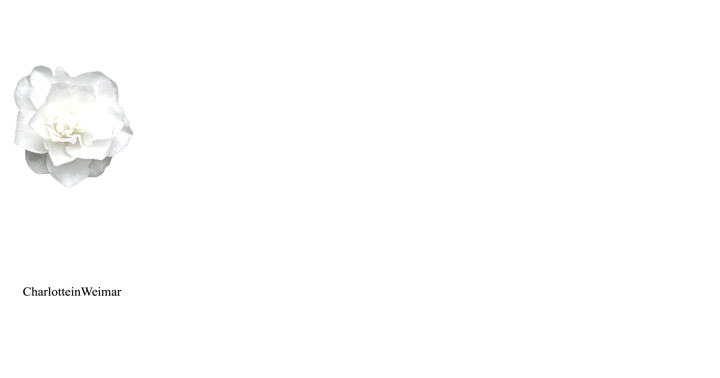 Welcome to the official Virginia Zeani website managed with the full co-operation of her family. Here you will find a biography, photographs from her personal collection, information on records, books and videos and detailed performance annals. Little by little more will be added together with information of up to date activities, tributes from former colleagues and links to YouTube postings. 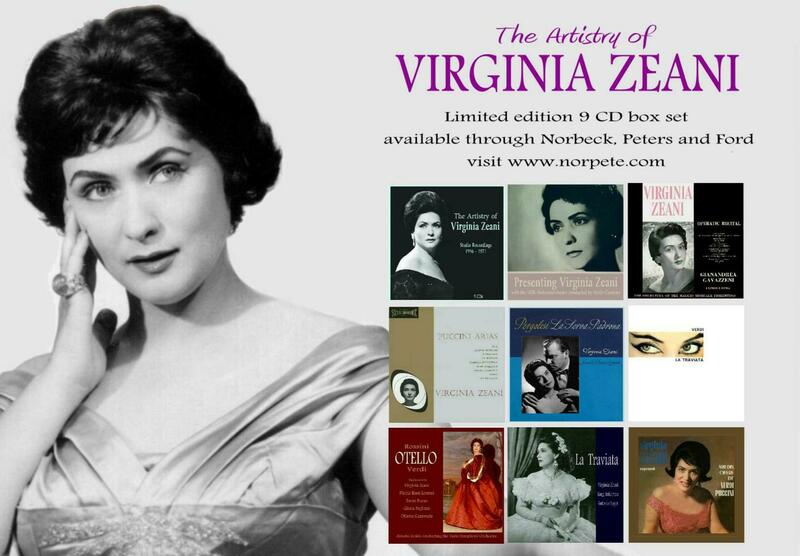 Grateful thanks to Virginia Zeani and her family for their constant help with biographical material. Thanks also to Roger Beaumont and Carlo Marinelli Roscioni for the performance details, to Steven Smith for extracts from his tributes book and to Irina Stanescu for the photographs from Romania taken in 2011. 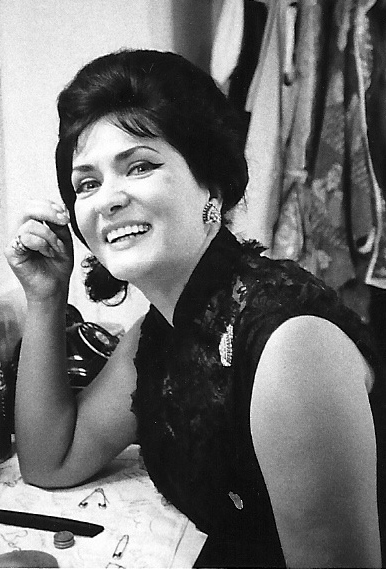 On 21st October 2018 Virginia Zeani was 93 years of age. 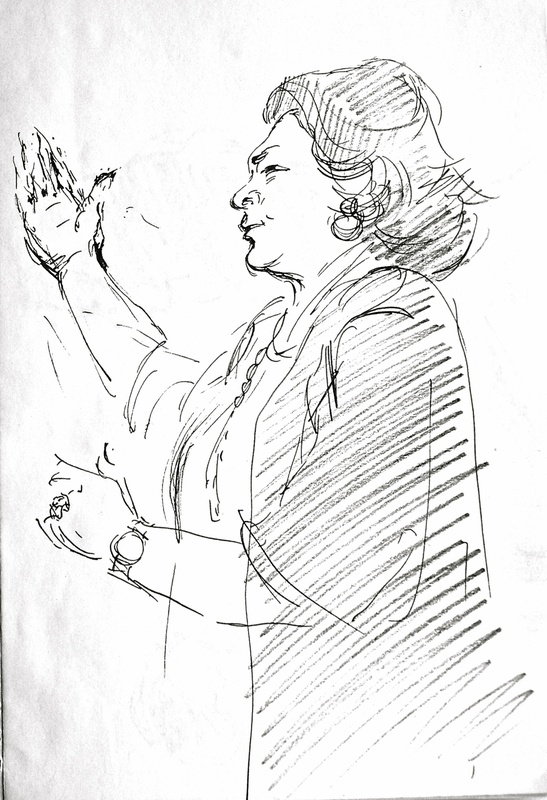 Glad to say she still lives in Florida where she continues to teach and advise a handful of talented young pupils. 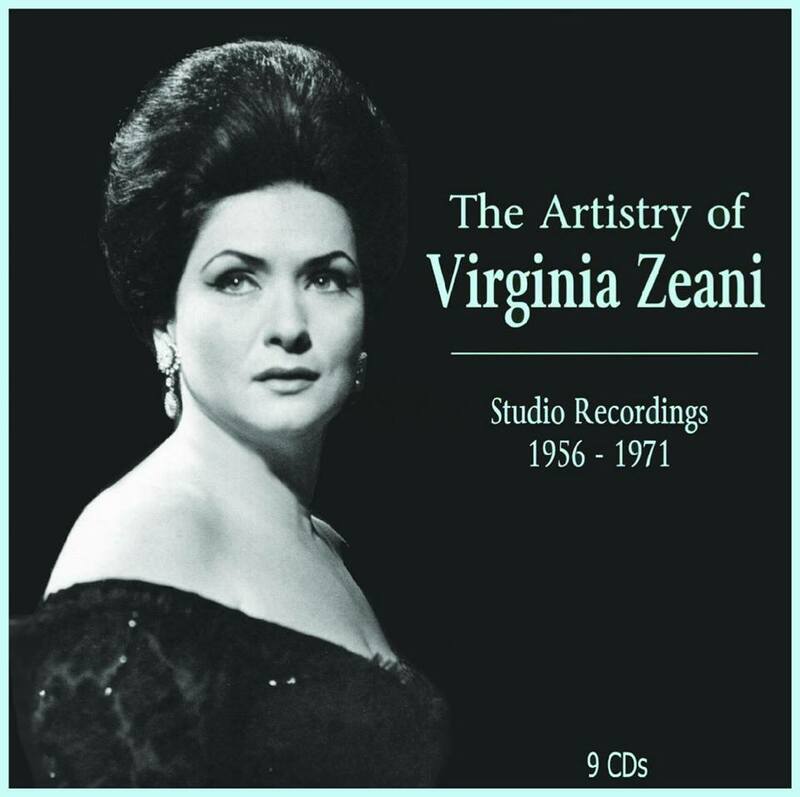 This limited Collectors’ Edition of Virginia Zeani’s studio recordings has been prepared by Steven Smith. The recordings are reproduced under special licence, and the set comprises 9 carefully remastered CDs in a presentation box together with a fully illustrated biographical booklet. 2 CDs are of Mme Zeani’s preferred, complete La traviata recording from RAI, with Luigi Infantino and Antonio Boyer.